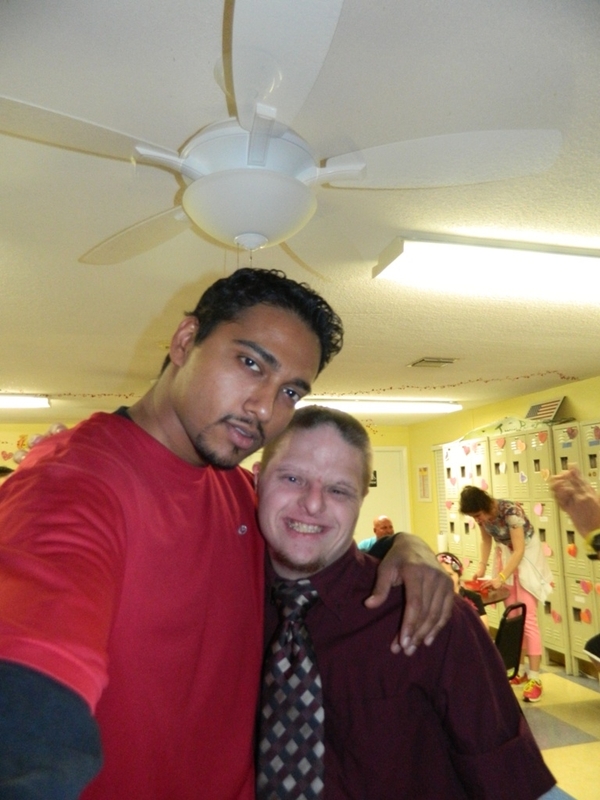 We are looking for volunteers who have the patience and effective communication skills to interact with our clients. 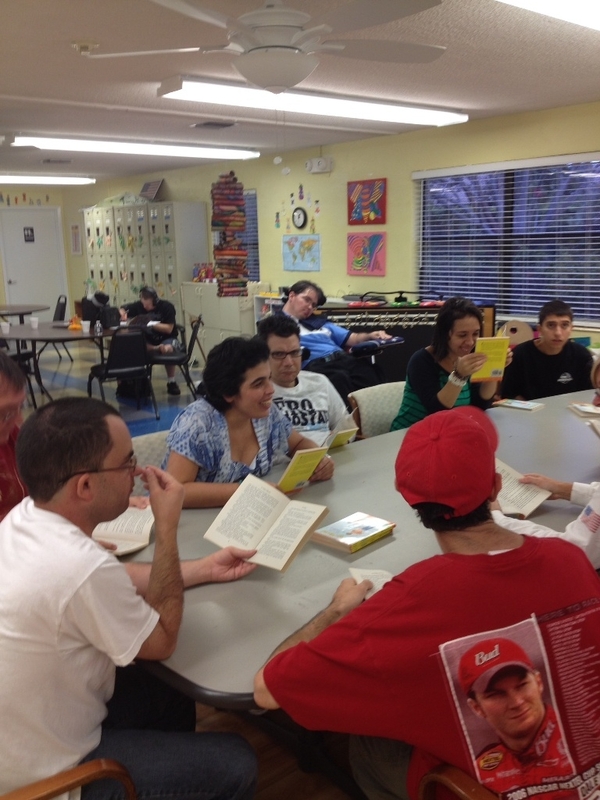 Volunteers participate in many activities throughout the day, such as working on arts and crafts, watching movies, doing exercise, playing games, and reading books together. Volunteers will work together with the program coordinator to come up with ideas for daily activities and help implement those projects. Our arts and craft projects usually reflect the time of the year, which decorate the walls of the center. Occasionally, our clients go on field trips. Volunteers may travel with our clients and help watch over them on these events. It is up to the volunteers to assist with making sure everyone is safe and participating in the activities. 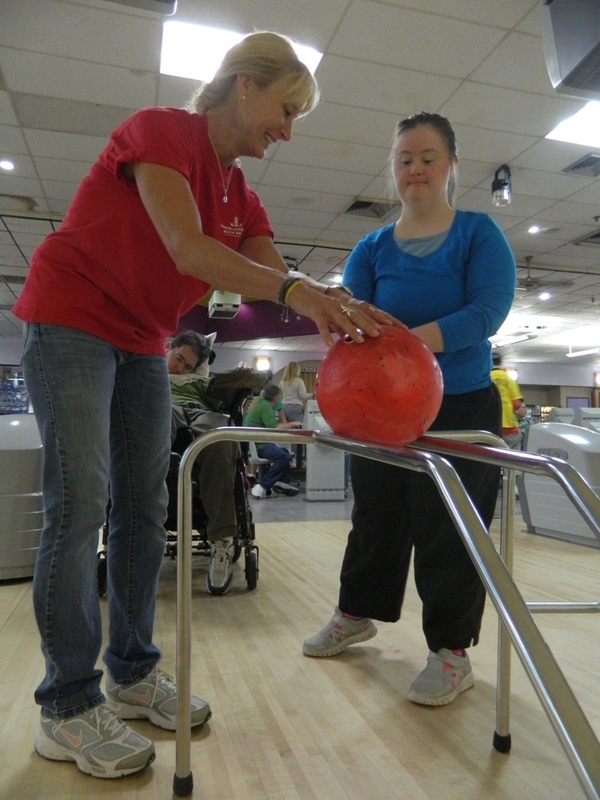 Volunteering here is a very rewarding experience when you see the smiles on clients’ faces and get to know these wonderful people. Clients are very welcoming and friendly and expect you to treat them with the proper respect they deserve. In addition to working with the clients, we have opportunities for group projects such as cleaning or landscaping. Volunteers need to be 18 years of age or older. Contact us if you are interested in volunteering…. 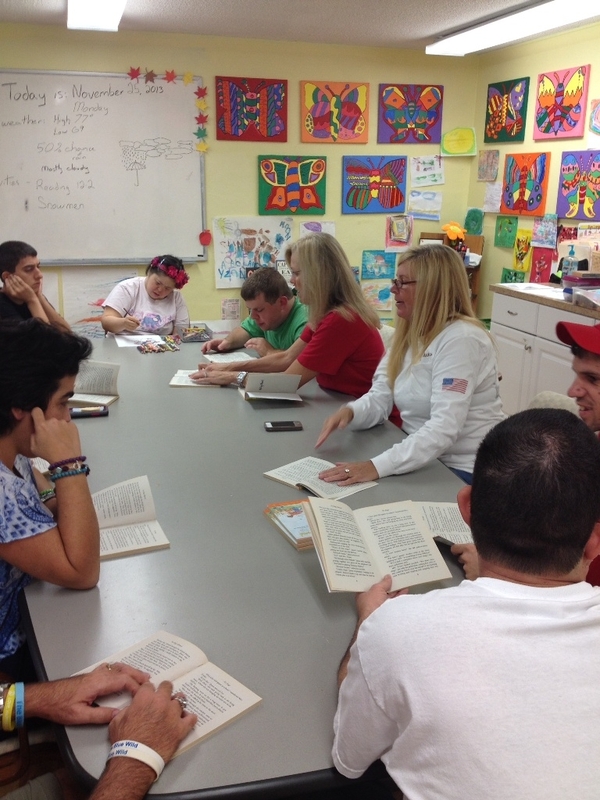 Mrs. Evelyn Posten has been a volunteer/substitute for Twin Palms sine January 2016. A resident of West Boca Raton, Evie is a graduate of Montclair State College in New Jersey with a degree in Speech Arts and Speech Therapy and a graduate of FAU with a masters degree in Educational Leadership. 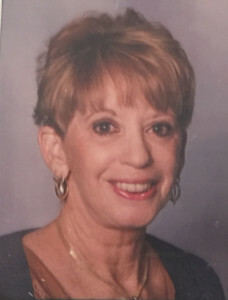 She was a speech therapist for ten years in Eatontown, N.J. And for five years in the Boca Raton school district working at J.C. Mitchell and Coral Sunset schools. Evie was a specia education coordinator for eight years at Coral Sunset and an Assistant Principal at Verde Elementary and Coral Sunset for eighteen years until her retirement.